It would seem that art inspires art. 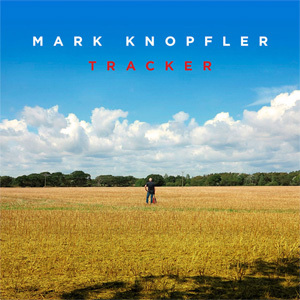 Just as Basil Bunting, British modernist poet, took inspiration from his surroundings for his poetry, so Mark Knopfler, previously of the band Dire Straits has taken inspiration from Bunting for his new album, Tracker. Interestingly, Bunting spent the last years of his career working as a sub-editor for the Newcastle Evening Chronicle, which was where Knopfler began his career in journalism. This overlap has inspired a new song, simply titled ‘Basil’, and reflects Knopfler’s experience working alongside Bunting. The last thing Bunting would have wanted to be remembered as is a ‘gentleman’. Hanif Kureishi isn’t the first author to cause outrage with off the cuff remarks about creative writing (see this Guardian article). Over 40 years ago Basil Bunting (probably deliberately) blew up the English department at the University of Victoria over the same issue. 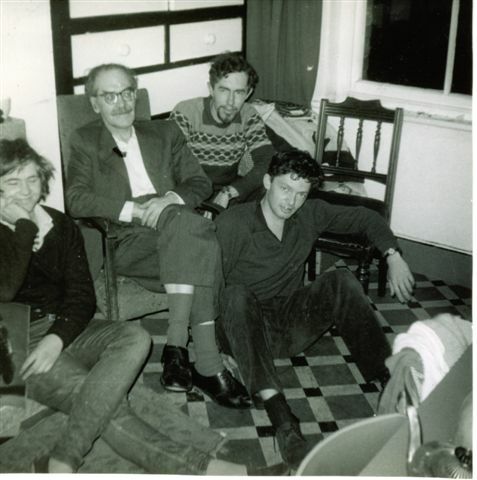 At that time the department was dominated by the flamboyant and charismatic poet Robin Skelton who was pioneering the new field of Creative Writing. Skelton had vigorously opposed Bunting’s appointment as a visiting lecturer, citing Bunting’s ‘lack of experience of Creative Writing’, which rather points up the difference between Creative Writing and creative writing, a difference that Bunting was to expose cruelly. As soon as he arrived Bunting gave interviews to the Victoria Times and The Daily Colonist and at some point in the course of each of them told the reporters that ‘the only thing worse than a Creative Writing student is a Creative Writing professor’. Perhaps unsurprisingly Skelton accepted this as the personal insult that was probably intended and Bunting was ostracized by the entire English faculty with one or two honourable exceptions. He returned prematurely to the UK, on the way pocketing a full year’s professorial salary for about one third of a year’s teaching. Hanif Kureishi’s cause might not be lost. 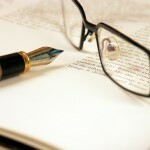 Criticizing creative writing from within can be quite profitable. 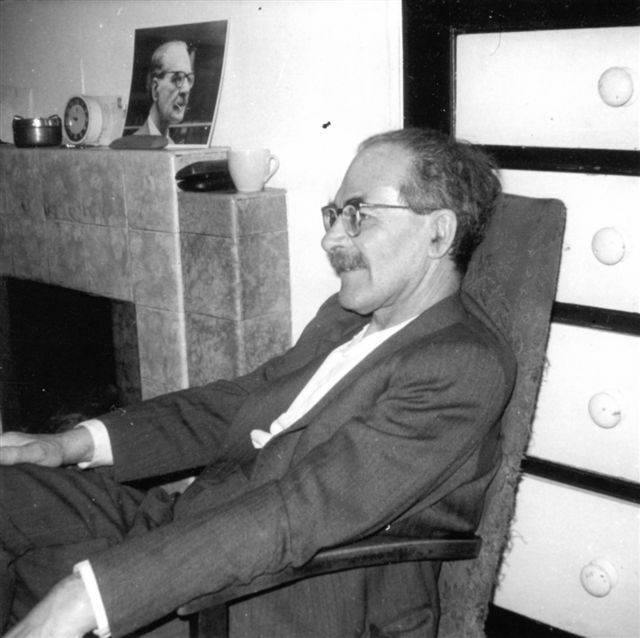 For more information on the life and work of Basil Bunting, visit our dedicated site at www.basilbunting.com. More important, Hofmann writes that I pay ‘lip service to Bunting’s personal opposition to biography’ and that I go ‘so far as to borrow the five parts of Briggflatts’ for my narrative structure. That often expressed objection is, however, compromised by Bunting’s full participation in the publication of Jonathan Williams’s Descant on Rawthey’s Madrigal, which told his story up to the mid-1960s, by his biographical introduction to the poems of Joseph Skipsey in 1976, in which he confesses to having sought out Skipsey’s surviving relatives for their memories, and by the fact that the subtitle of Briggflatts itself is ‘An Autobiography’. Bunting was not above using biography in pursuit of what he saw as a good cause. He did this because he recognised that the way to interest people in the work of a neglected poet is to tell his story. My ‘borrowing’ from Briggflatts was intended as a courtesy and recognition of Bunting’s ambiguous relationship with biography. Hofmann doesn’t seem to be too comfortable around ambiguity. He chides me for not telling readers whether Bunting was arrested in Paris in 1923 for biting a policeman’s nose or for kicking him in the pants. Nobody knows, and as the gritty wanderer of ‘The Bench’ would have been the first to insist, it really doesn’t matter. 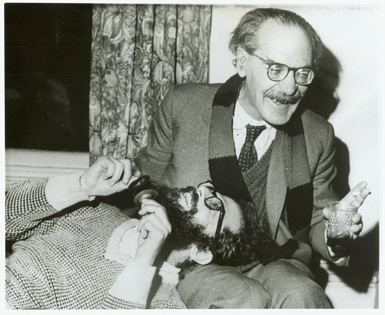 Bunting with Allen Ginsberg, Durham Cathedral, 1973. Mark Ford, in his review of A Strong Song Tows Us in The Guardian, makes a connection that I haven’t seen anywhere else. “Of course,” he writes, “this biography has been written because in 1965 Bunting published Briggflatts, considered one of the greatest poems of the century.” Strangely enough it had never occurred to me that there was a semicentennial coming up but there’s no doubt that there is. Actually Ford is a little premature. The poem wasn’t published until the January 1966 edition of Poetry and didn’t appear in book form until the following summer, when Stuart Montgomery’s Fulcrum Press published it. But the first reading of Briggflatts was at the Morden Tower in Newcastle-upon-Tyne on 22 December 1965, so that allows us to claim an anniversary in 2015. A Strong Song Tows Us has had an odd relationship with Bunting’s anniversaries. I first introduced the idea of a biography of Bunting to the then publisher of his poetry, Oxford University Press, in 1995. The obvious publication date would have been 2000, the anniversary of his birth, but OUP weren’t interested and I shelved the project. And then Keith Alldritt’s imaginative reconstruction of Bunting’s life came out in 1998 and, in my view, did more damage than good to Bunting’s reputation. In March this year I noticed another anniversary just as I was finishing the manuscript and putting the final touches to the introduction. I realised that it was 100 years to the month since Bunting stood in the Quaker burial ground in Brigflatts for the first time. In some ways that is the most important anniversary of all. As I wrote in A Strong Song Tows Us, it wasn’t just Brigflatts’ sprit of place that buoyed Bunting up through his tumultuous life. The clink of its stonemason’s chisel shaped his art. Meditation in the Quaker meeting house shaped his philosophy. His love for the stonemason’s young daughter, Peggy Greenbank, stayed alive through fifty years of separation. Faber’s forthcoming edition of Bunting’s Complete Poems in 2015 will mark the 50th anniversary of Briggflatts’ appearance and will raise the profile of this extraordinarily neglected poet. It’s a shame it’s at least 75 years too late. We can blame T. S. Eliot for that. Bunting at Wylam the year Briggflatts was published. Bunting with Tom Pickard (left), Gael Turnbull (rear) and Stuart Montgomery (front), Wylam, 1966. “At the end of my long cross examination, it lasted a day and a half, I shakily resumed my seat next to [co-defendant] Costos while witness to my previous good character were drummed in. Amongst others, Eric Mottram and the film director, Lindsay Anderson spoke eloquently but the prosecutor ignored them until my final witness, Basil Bunting, took the witness stand…Bunting was someone the jury clearly felt comfortable with, which may be why the prosecutor rose to ask a question just as the old gentleman picked up his walking stick and was about to be helped from the witness box. From Tom Pickard, More Pricks than Prizes (2010) pages 63-68, by kind permission of Pressed Wafer. ps. Pickard was found not guilty by a majority verdict. I was grateful for Matthew Sperling’s positive review of A strong song tows us in the Literary Review and like him hope for a revival of interest in this great poet. I should clarify my position on one point that Sperling raises, not because it represents a mild criticism of my book but because it opens up a much wider and more important issue. Sperling suggests that I may, in my account of Bunting’s apparent predilection for adolescent girls, be a victim of ‘wilful blindness to a clear pattern in Bunting’s life’. I thought longer and harder about this particular issue than any other, and I did so precisely in the light of the post-Jimmy Savile media hysteria to which Sperling fairly refers. The fact that I describe Bunting’s relationships with these young women should indicate that I am not blind to the pattern. Sperling may be correct about an element of ‘stunted, nostalgic sexual desire’, but in current circumstances that is enough to turn the man into a dangerous sexual predator. The reason for not drawing that conclusion is that there is not a shred of evidence that he was. I asked a number of people who knew Bunting well if they thought he had ever done anything for which he might be questioned in today’s febrile climate and received not one positive response. I am not blind to the possibility that they may have been protecting him but most of them had no particular motivation to do that. I am not suggesting that Matthew Sperling is making this particular leap from ‘pattern of relationships’ to something more sinister, but others undoubtedly will. As Sperling says, it is a ‘delicate issue’ and I tried to handle it with care. Bunting’s saqis are around to tell their own stories if they choose to. I suspect that Lisa Kenner told us all we need to know.